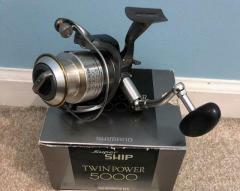 Shimano TWINPOWER 2500 reel - Unbelievably Smooth! 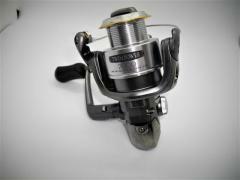 Shimano TWIN POWER 2000 - Unbelievably Smooth! 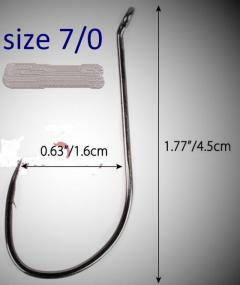 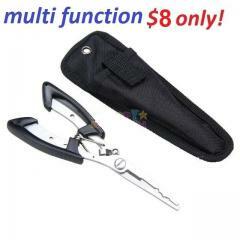 Long Nose Pliers & Cutter for Fishing - PRICE REDUCED! 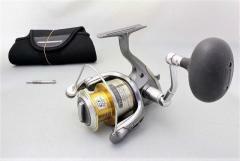 Shimano TWIN POWER 4000-HG reel - Unbelievably Smooth! 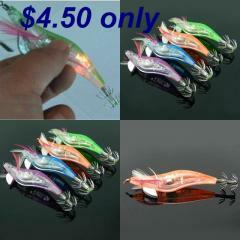 Fishing Lure Squid Jig with Flashing Light - Very Effective!